Arthur W. Duckett entered service on April 1st, 1924. 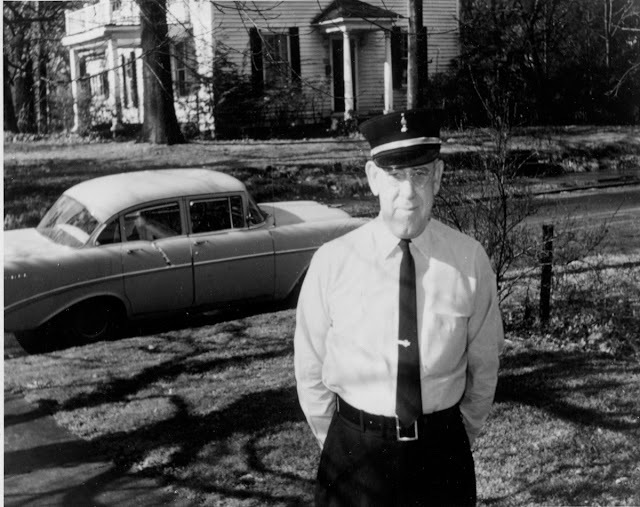 He was a 63 year old Lieutenant on Engine 5 at Station 5 at the time of his death on March 7th, 1966. He suffered a heart attack at Station 5 after fighting a brush fire on Chapel Park Road.